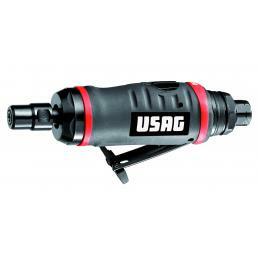 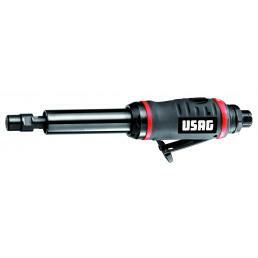 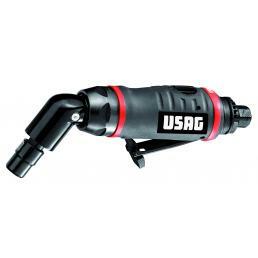 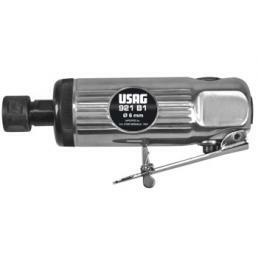 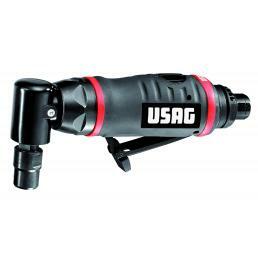 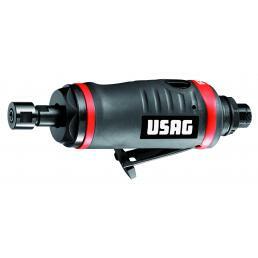 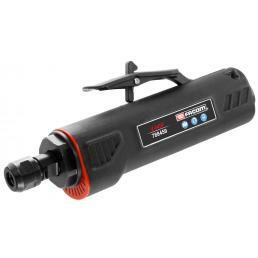 A pneumatic grinder and a pneumatic polishing machine are professional tools essential for those who need to polish and grind various types of materials on a daily basis. 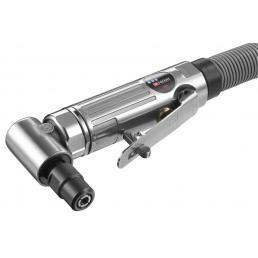 These are tools that speed up work and eliminate fatigue, while allowing you to achieve precise and professional results. 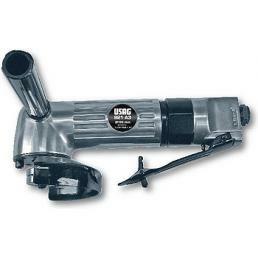 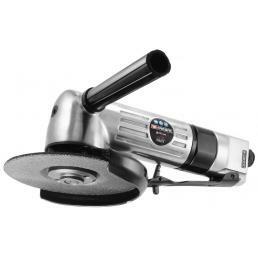 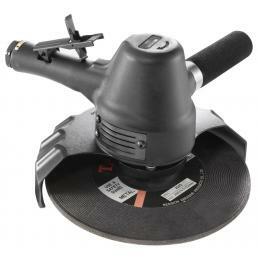 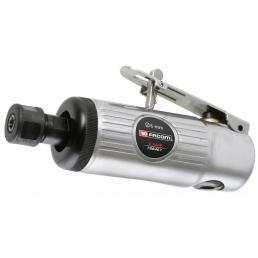 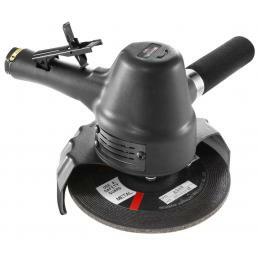 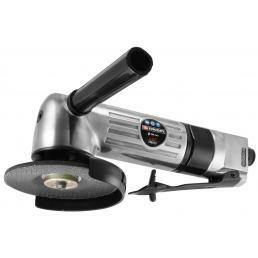 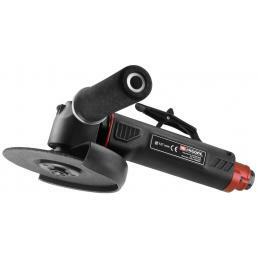 On Mister Worker™, the online store of professional work equipment, you can find a wide range of pneumatic grinders and polishers, as well as various accessories that are ideal for different materials.